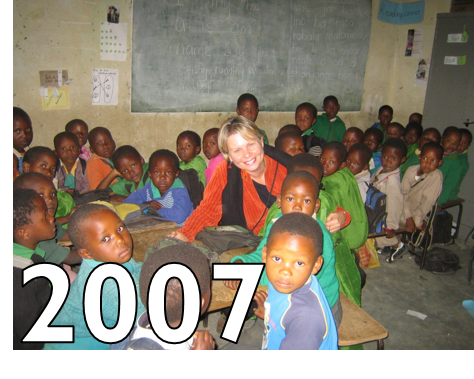 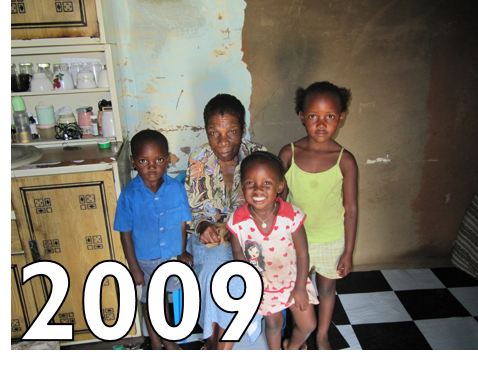 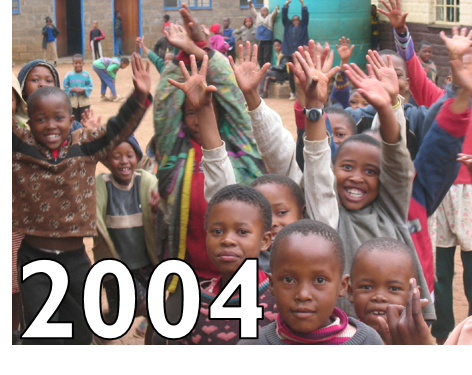 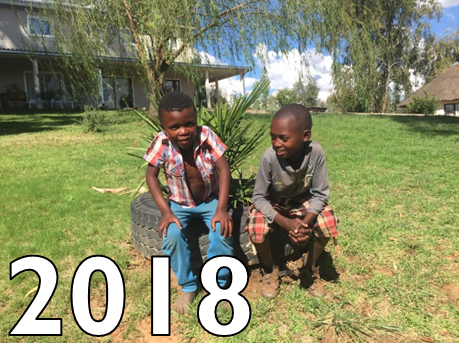 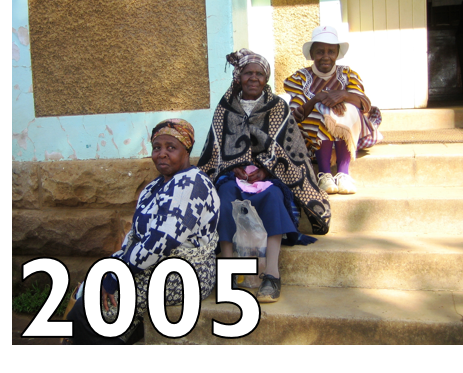 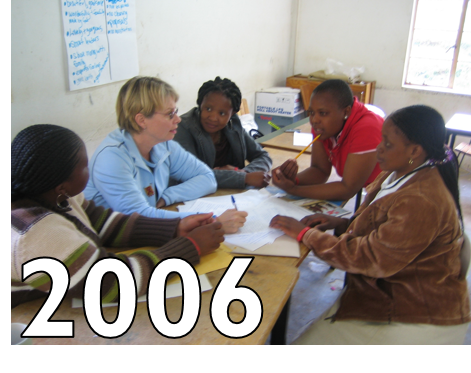 Since her first trip to Lesotho in 2004, Peg Herbert has written letters to her family, friends and supporters about her experiences and the progress of the organization. 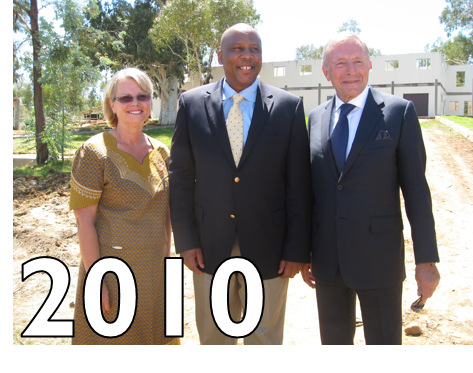 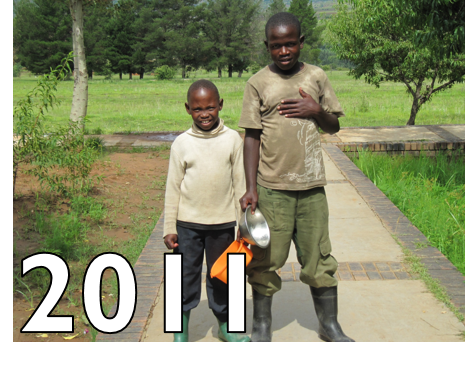 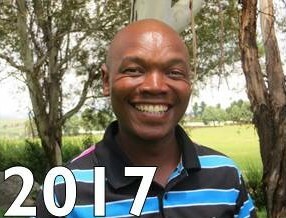 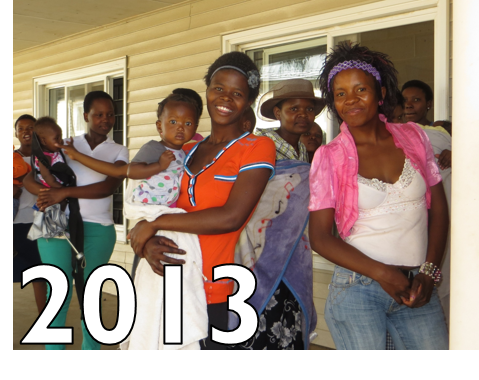 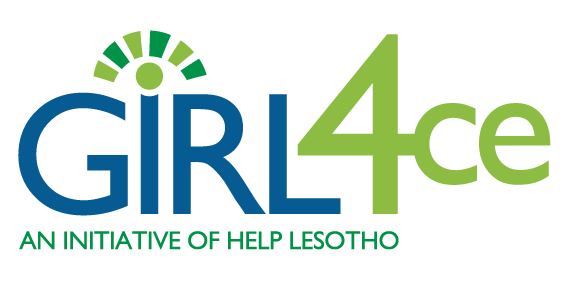 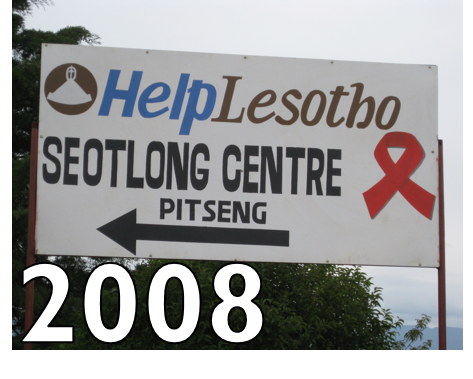 The following links tell the full history of Help Lesotho in the words of its Founder and Executive Director. 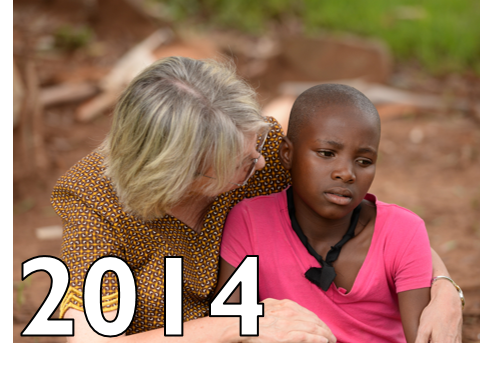 We hope you will enjoy the opportunity to walk this journey with Peg! 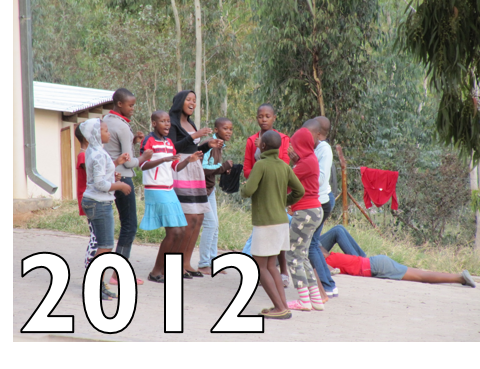 Please click the photos below to open each years’ letters.